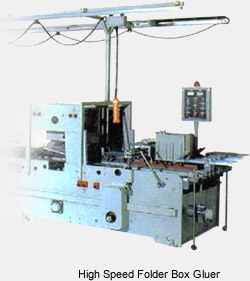 � For all of your Mechanical needs we recommend RE Industrial Service. 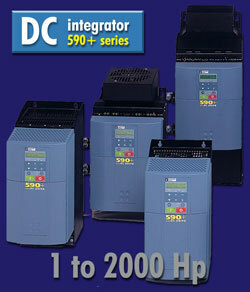 We Recommend and use Eurotherm Drives Now Parker. NSW Service Agent for Graffica supplied mahinery. 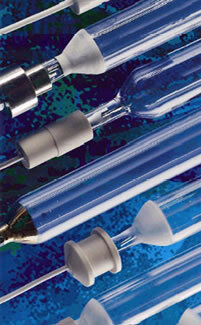 We Recommend and use Heraeus - Lamps.